"Prepare to learn all about Earth from the point-of-view of Earth herself! 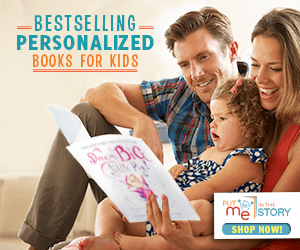 In this funny yet informative book, filled to the brim with kid-friendly facts, readers will discover key moments in Earth’s life, from her childhood more than four billion years ago all the way up to present day. 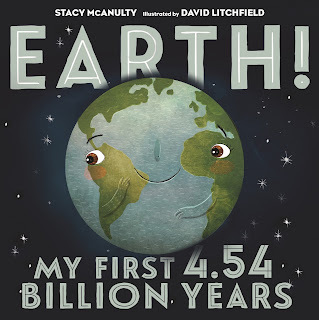 Beloved children's book author Stacy McAnulty helps Earth tell her story, and award-winning illustrator David Litchfield brings the words to life. The book includes back matter with even more interesting tidbits." As a parent, my rules tend to lean toward what not to do. No name-calling. Don’t hit. No iPad until your homework is done. Don’t eat candy for breakfast unless it’s a holiday. Etc. So it feels more natural for me to create a list of no-no’s for aspiring writers rather than a list of tips. I love Moleskine notebooks. I love sleek Apple computers. I love Frappuccinos. Do I need any of these things? My heart screams YES, but honestly, the answer is no. Writers do need notebooks, but they don’t have to be fancy. The only requirements for a proper notebook are 1) full of paper, 2) bound in some fashion, and 3) always close at hand. Just make certain you use this notebook. That grand idea you had in the middle of the night—the one you’re certain will stay with you forever—will be gone before you enjoy your first cup of coffee. A computer of some kind is necessary too. But you don’t need the latest model. I’m pretty sure no one can tell if I’ve written a manuscript on my MacBook or my five-year-old desktop. And you don’t need Frappuccinos. They’re like ten thousand empty calories. I hear this all the time! If you’re stuck, go for a walk. Personally, I have to be at my desk to write. I can chew gum and walk, but I can’t type and walk. If I’m really stuck, I brainstorm. I’ll jot down a dozen ideas in a notebook. Most of them—if not all twelve—will be awful. I’ll also try to change gears. I have numerous projects going at once. Stuck on project A, go to project K. My brain will continue working on A even without my express permission. However, if you are drinking Frappuccinos every day, a walk is probably a good idea. Revision is incredibly important and at least seventy-five present of my writing day. But it’s taken me years to learn that you can’t revise a bad idea or a mediocre manuscript into literary gold. Some stories just stink. So revise and release. This one manuscript might be destined for an eternity on your hard-drive. (Or however long a hard-drive lasts.) And that’s okay. We’ll assume we learned something from the experience. “I read my manuscript to my son’s kindergarten class, and they loved it.” This is probably not the best assessment of your work. First, the kids probably would have loved nearly anything you shared with them. Students like special classroom guests and changes to the routine. “Frank’s mom is here to read a pizza menu to you.” A cheer goes up from the crowd. And secondly, your picture book manuscript should not make sense without pictures. The weight of the storytelling should fall almost equally to the author and the illustrator. The words alone should not tell the whole story. The pictures alone should not tell the whole story. Good luck, future writer. Now put down that Frappuccino and crank out some words. Thanks so much for sharing your insights, Stacy! This advice is thoroughly inspirational—me and my 7-year-old laptop definitely appreciate it! 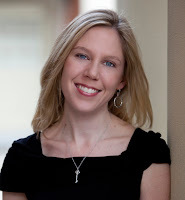 Stacy McAnulty is a children’s book author, who used to be a mechanical engineer, who’s also qualified to be a paleontologist (not really), a correspondent for The Daily Show (why not), and a Green Bay Packer coach (totally!). She is the 2017 Ezra Jack Keats Book New Writer Honor Recipient for Excellent Ed, illustrated by Julia Sarcone-Roach. 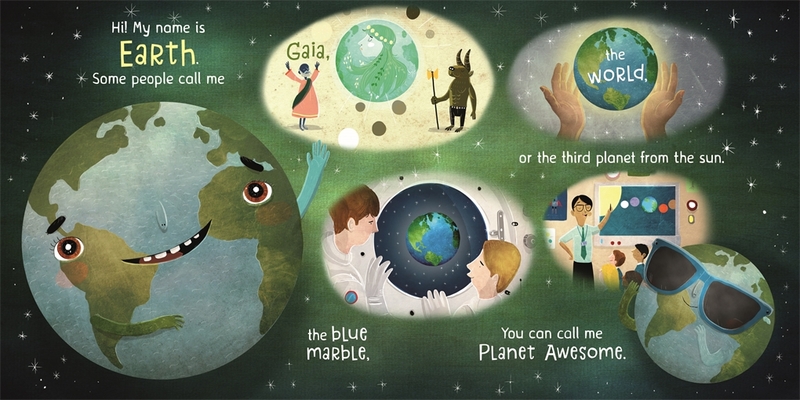 Her other picture books include Earth! My First 4.54 Billion Years, illustrated by David Litchfield; Brave and Beautiful, both illustrated by Joanne Lew-Vriethoff; Mr. Fuzzbuster Knows He’s the Favorite, illustrated by Edward Hemingway; and 101 Reasons Why I’m Not Taking a Bath, illustrated by Joy Ang. She’s also authored the chapter book series Goldie Blox, based on the award-winning toys, and The Dino Files. Her debut middle grade novel, The Miscalculations of Lightning Girl, will publish in 2018. 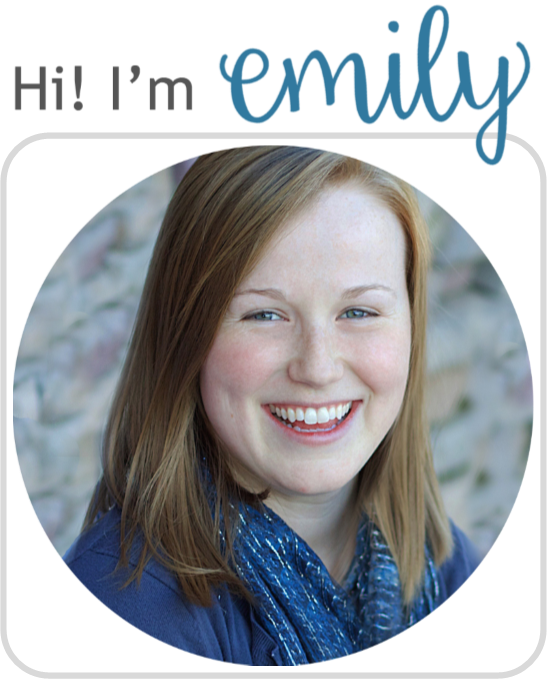 When not writing, Stacy likes to listen to NPR, bake triple-chocolate cupcakes, and eat triple-chocolate cupcakes. Originally from upstate NY, she now lives in Kernersville, NC with her 3 kids, 2.5 dogs, and 1 husband.